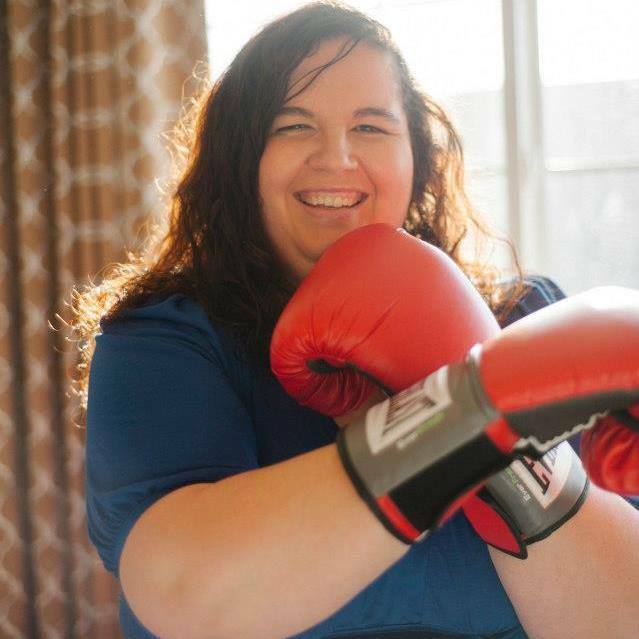 You guys might not know that I love boxing. I do more MMA but I really love punching out my angst and frustration! So I was perhaps more excited to see Creed than you might initially guess. 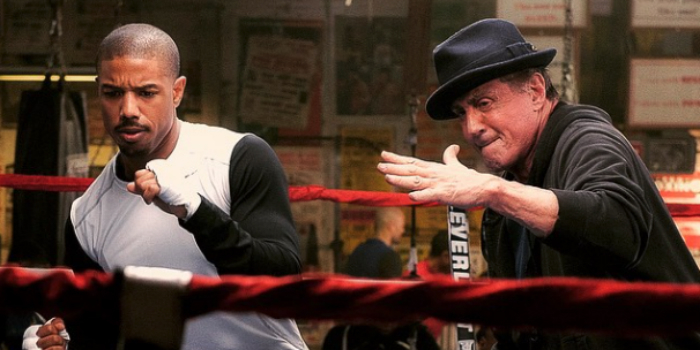 If you don’t know Creed is the newest entry in the Rocky series (the 7th film to be exact). In this film we focus on Apollo Creed’s son Adonis or Don and his boxing journey. Apollo died before Don was born and his Mother left him an orphan. The wife of Apollo played by Phylicia Rashad adopts Don and tries to keep him away from boxing but he feels the drive to compete in the ring. He’s had a tough life and feels because he was the product of an affair he was a mistake. Don goes to Philadelphia to meet Rocky still played by Sylvester Stallone and convinces him to help him train as a boxer and for the big fight. All of these elements could and probably should have been tired and formulaic but in the hands of director Ryan Coogler it is such an entertaining film. 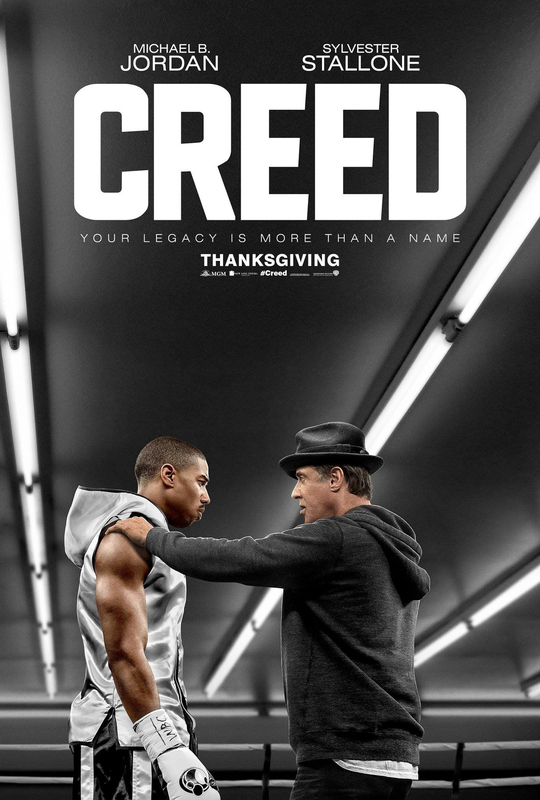 Michael B Jordan redeems himself from Fantastic 4 and is terrific as Don who is a sincere but wounded young man. 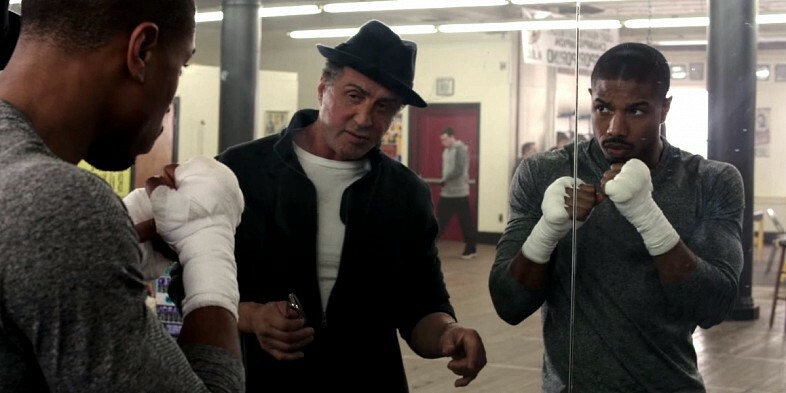 Sylvester Stallone is fantastic as Rocky. I don’t want to give any spoilers away but the character arc he takes is raw, vulnerable and moving. I cried on multiple occasions. I honestly think he should be considered for best supporting actor. It’s a great performance. Director Ryan Coogler gives the film a surprisingly indy feel for such a mainstream franchise. The single take feel of the final fight in particular is such a great watch. I also loved how unpredictable the final fight was. I really didn’t know who was going to win or how it was going to play out. At their heart Rocky movies have always been about relationships and this is between Rocky and Don and I found it very sweet and compelling. Without sounding corny they both kind of rescue each other. The only real flaw I had in the film was the girlfriend Tessa Thompson I thought was kind of forgettable and I didn’t see much chemistry between her and Jordan. But that’s about it. 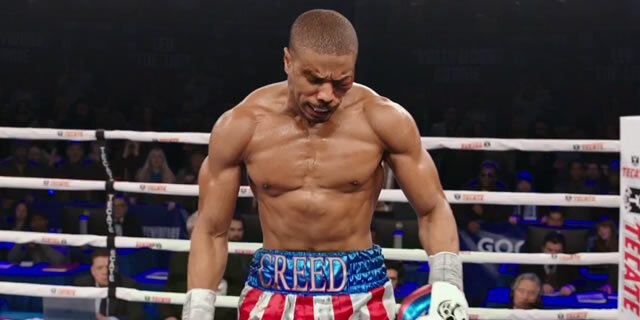 Creed is the kind of movie that if you like this kind of thing you will love it. If you don’t usually it still might win you over. It’s such an entertaining film. Creed relies on a tried and true formula. It has worked before and I’m happy to report it works again. And yeah Stallone was great! You do boxing? (Makes mental note not to upset Rachel, lol) I used to do kickboxing years ago. I’ve never seen any of the ‘Rocky’ films and doubt I’ll see this one, but it does look commendable as you’ve described. Ha! I expect a whole new level of respect. Haha. I really cannot wait to see this one! Love the Rocky series.